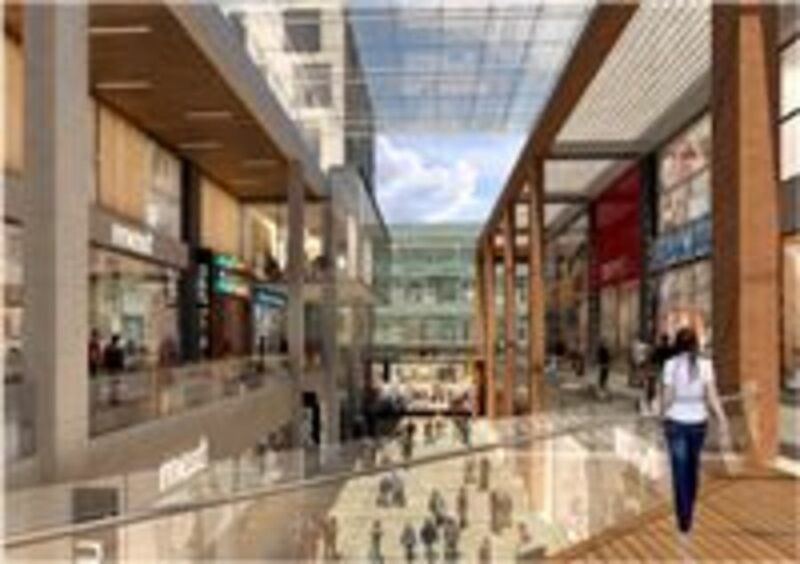 This major redevelopment scheme is intended to regenerate the city centre of Preston by re-locating its infamous bus station complex to an alternative site, and providing major retail, commercial, residential and leisure facilities within the released development area. 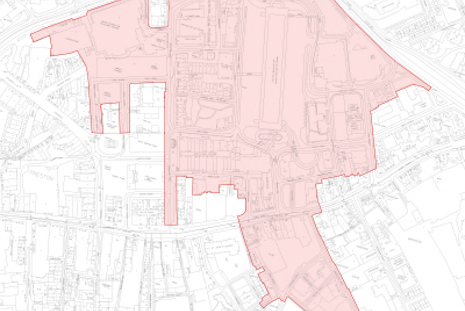 The development will introduce desperately needed facilities into an area of the city centre which has suffered from lack of planning options in previous years. 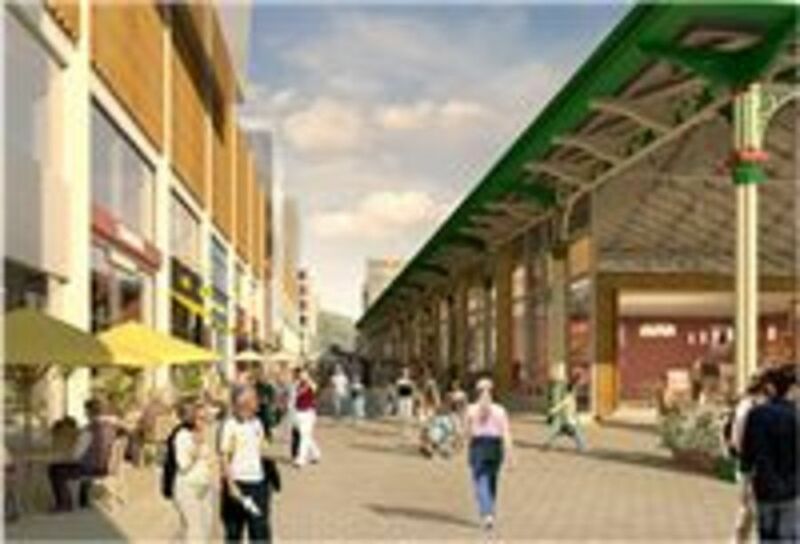 The new development will integrate with existing historic public buildings and undercover market area. 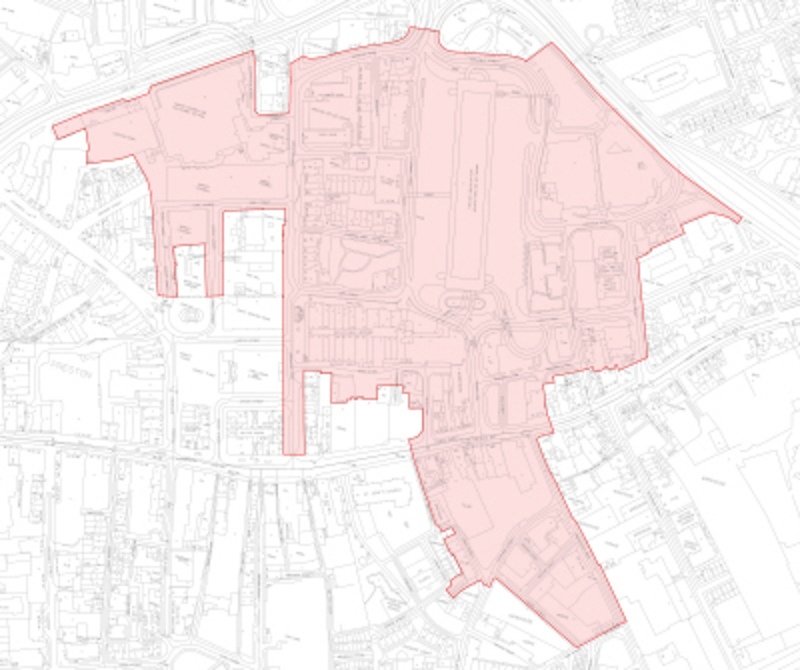 Southdowns undertook a major baseline noise and vibration survey in and around the development area with particular emphasis on the site chosen to receive the new bus station. It was necessary to provide ongoing design advice for the new bus station given its proximity to existing and future planned residential dwellings. The old and new road networks were modelled in detail to identify both positive and negative road traffic noise impacts at both existing and incoming noise sensitive resources. 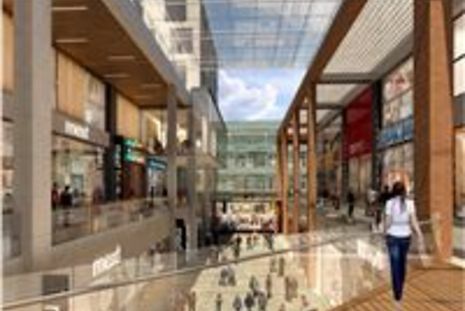 The demolition and construction proposals for the scheme are complex with a phased approach required to ensure that existing commercial operations can operate during the construction of the development. This required complex noise modelling techniques to accurately establish the total duration of time that receptors could expect to be affected. The new residential development is planned to be located predominantly on the upper stories of the new buildings within the regeneration area. The likely facade constructions including glazing were established using measured and predicted ambient noise levels to ensure good ambient noise conditions within the new dwellings.